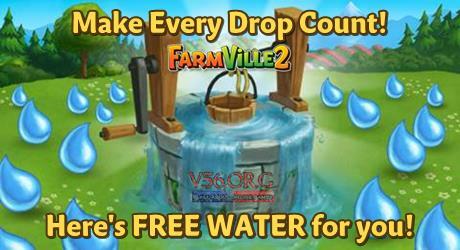 We have some of the best free gifts of Farmville 2 WATER which comes in LIMITED QUANTITY ONLY and were given today (August 18th). In this collection, you will get items that may help you complete your daily tasks at home and garden quicker. 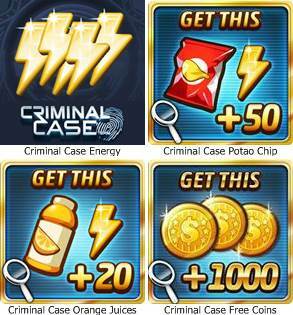 These gifts can also be shared with your friends so that they can also get. Included on this batch are items from these gifts like the latest upgrade for your kitchen and which will allow you to advance your cooking skills. These set of gifts will only give limited number so thanks for being patient with it.